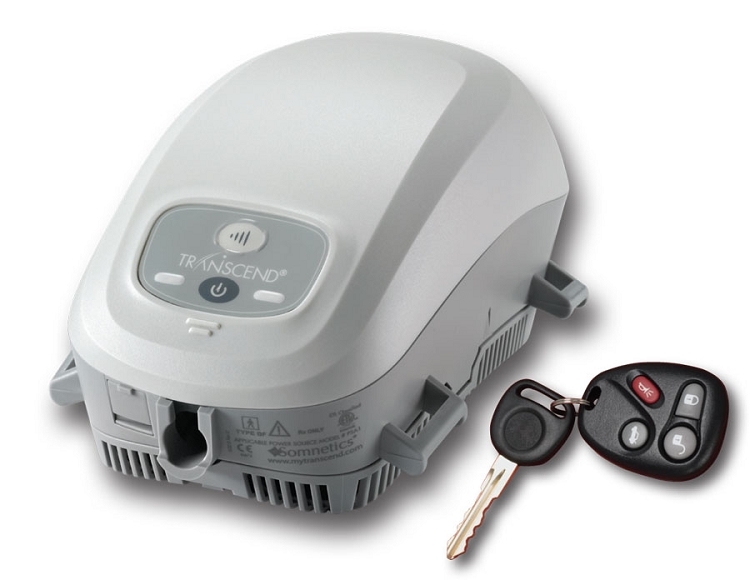 Featuring the one of the smallest, lightest and most innovative sleep apnea therapy systems in the world, the Transcend line is the FIRST family of PAP devices uniquely suited for use at home and during travel. With a full range of therapy options and accessories, you have the power to customize your therapy to your lifestyle. Transcend™s portability and versatile power options means CPAP therapy is no longer limited to the nightstand. This is currently the only travel CPAP machine in this size range that offers the option of true heated humidification, making it a viable option as a full-time, "home base" machine. 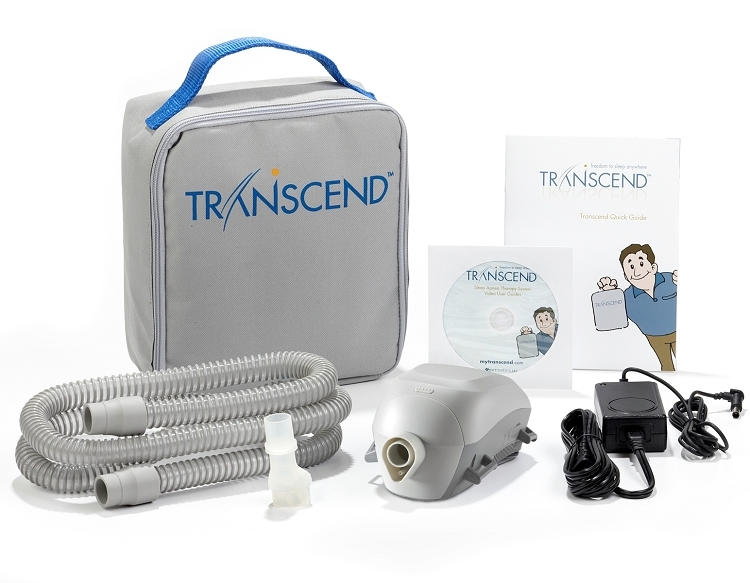 The Transcend Starter System includes the Transcend II cpap unit, universal hose adapter, standard 6ft hose, universal AC power supply, travel bag, printed quick guide. The Transcend Overnight Bundle includes the Transcend Starter System plus a Transcend P4 overnight battery. The Transcend Multi-Night Bundle includes the Transcend Starter System plus a Transcend P8 multi-night battery. Very nice unit although smaller, not materially smaller to justify the price difference with other comparable portable units in my opinion. The battery is obviously where the manufacturer makes their real money as the price is many times the actual cost of the unit. BestPriceCPAP is terrific....fast shipping, easy to access, nothing but great things to say about them. My guess is this product will come down in price over time once the manufacturer figures out that the premium price they added for a few ozs lighter and a few inches smaller is not sustainable. The rating is for the SELLER, not the product. i have used this cpap once so far.It is great for what it is designed to do. No more lugging a large machine when traveling.